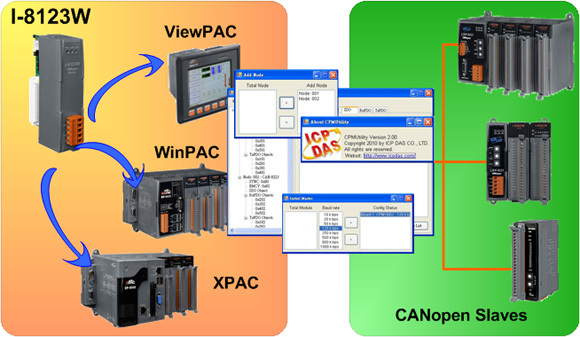 The CAN (Controller Area Network) is a serial communication protocol, and efficiently supports distributed real-time control with a very high level of security. It is especially suited for network "intelligent" devices as well as sensors and actuators within a system or sub-system. In CAN networks, there is no addressing of subscribers or stations in the conventional sense, but messages are transmitted according to highest priority. 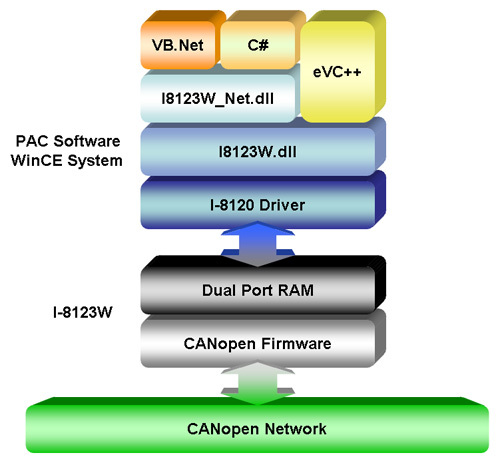 The I-8124W CAN controller can represent an economic solution of DeviceNet application and be a set as a master device. It is a "Predefined Master Connection Set" and supports Group 2 only Server functions to communication with slave devices. 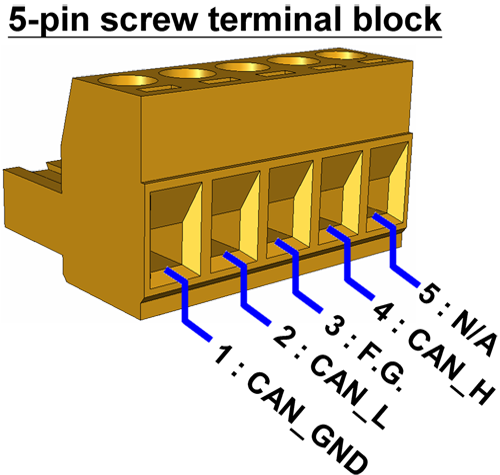 With an independent CAN bus communication port having a 5-pin screw terminal connector, it has the ability to cover a wide range of DeviceNet applications. The I-8124W uses the new CAN controller Phillips SJA1000T and transceiver 82C250/251, which provides for bus arbitration, error detection with auto correction and re-transmission function. It can be installed on a WinPAC or ViewPAC series PAC devices. 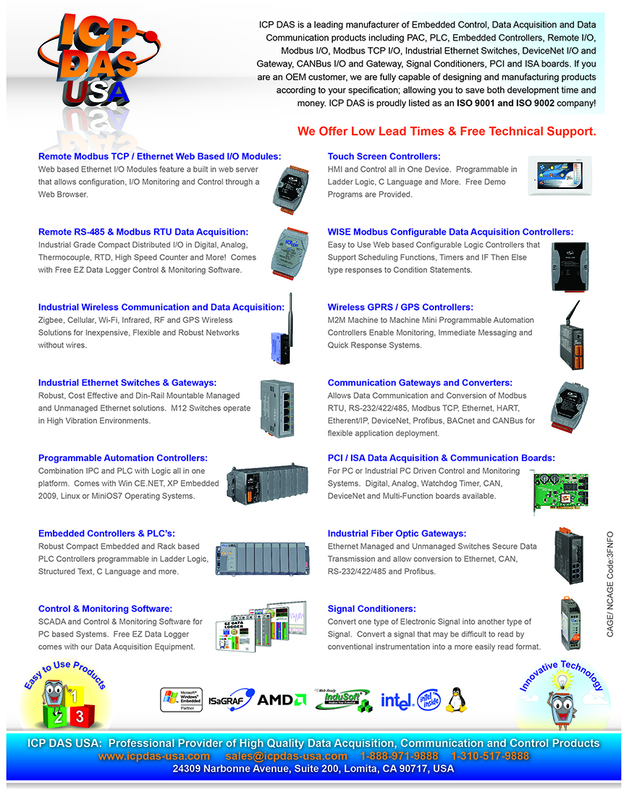 It's most popular application is in the industrial automation, building automation,vehicle, marine, and embedded control network. The CPMUtility utility can easily to access the I/O data of all the slave devices. The users can monitor the input data of the specific slave device and change the output data to the remote slave device with this utility.